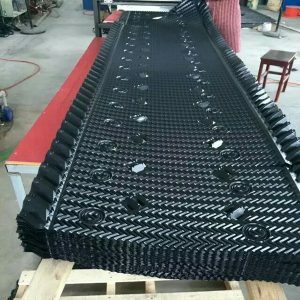 It is the major part to improve cooling tower working efficiency and make sure the economy and safe operation. 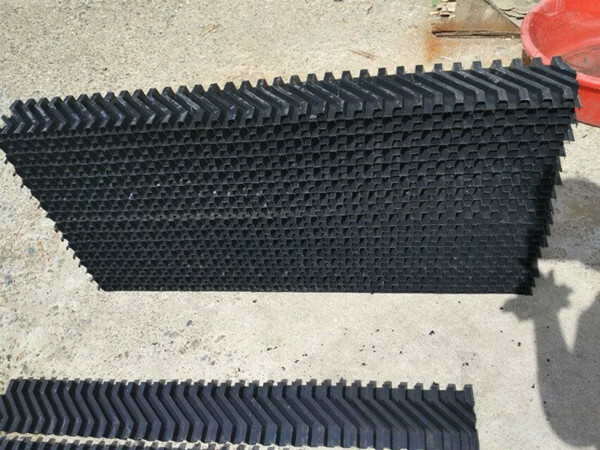 With the development of plastic industry, cross-current tower drench waste water into corrugated fills, which has many advantages like heat dissipation, durable, good performance, small ventilation resistance…etc.Based on these easy and other advantages it is widely used in different types of large,medium and small cooling towers. 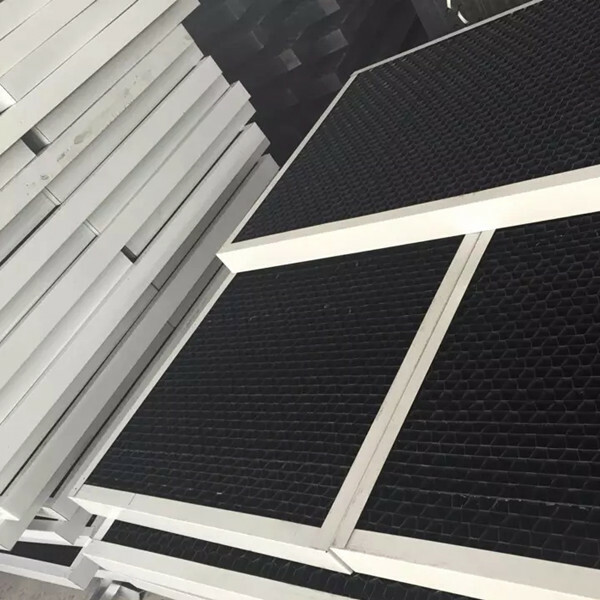 it has been widely used in domestic power plants,steel mills,oil chemical industry, such as mechanical ventilation and natural ventilation cooling tower. cooling tower air inlet louver. 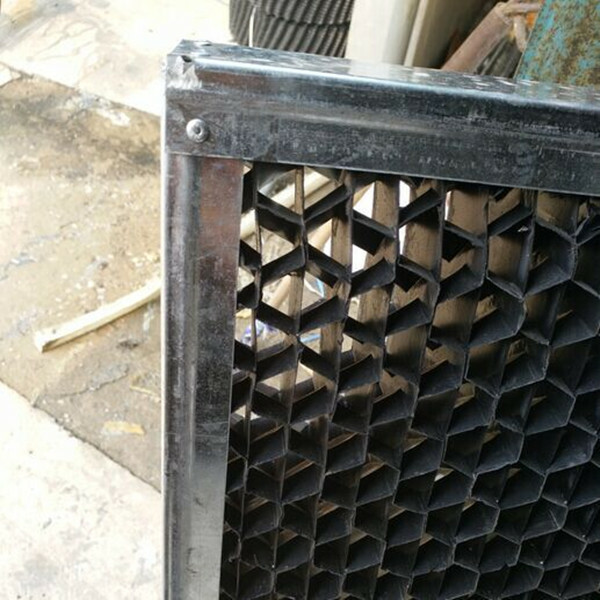 our inlet louver can be with plastic frame or alumiun alloy frame. the material is pp and pvc.